Harlequin wallpapers Momentum is a smart, boutique chic range of opulent, textural wallcoverings in a rich, moody colour palette. 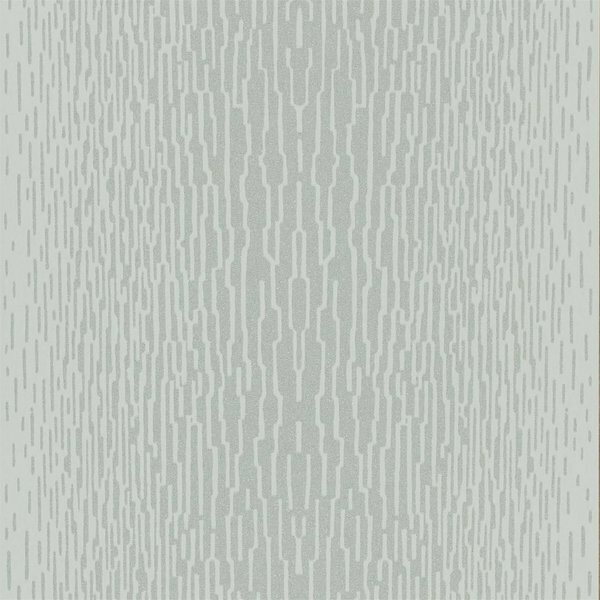 The range features an interesting combination of vinyl wallcoverings and non-wovens, the papers include embossed effects, metallics and micas, which enhance the architectural appeal and elegance of the designs. 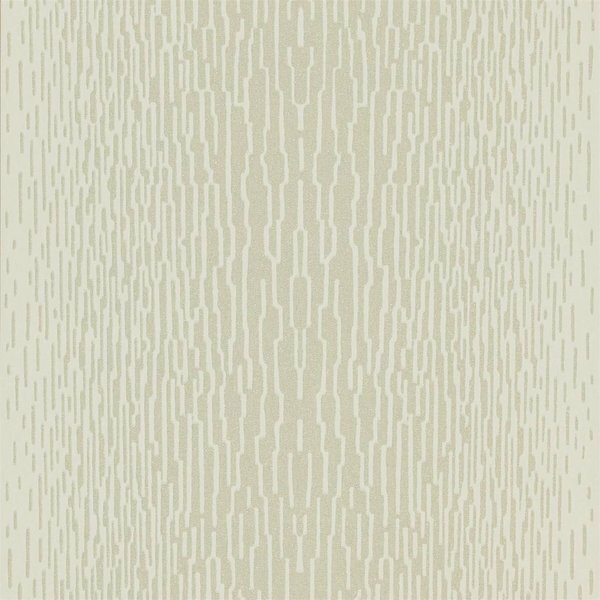 A well liked design from the wallpaper range is the Harlequin Vortex Wallpaper which has a graphic spiral design in a contemporary colour palette. In addition, they introduce a new scatter technique that allows fine beads to be applied to the designer wallcoverings, giving a spectacular sparkling effect to the motifs. 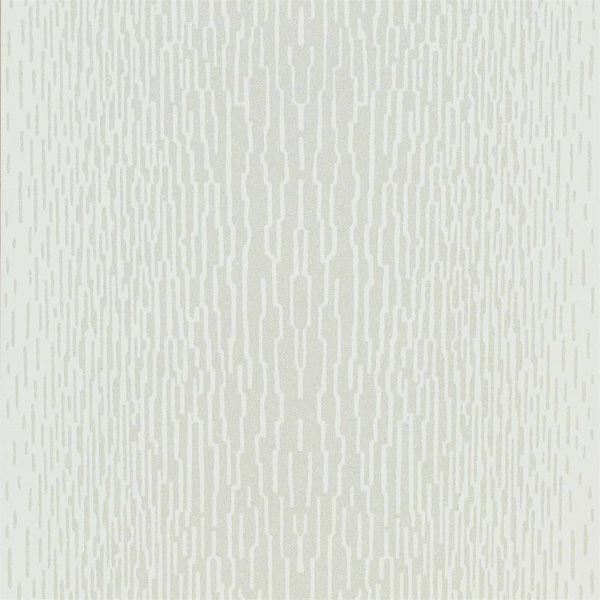 An attractive design that explores this sparkling effect is the Harlequin Entice Wallpaper a stunning feature wallpaper that has a tree silhouette with sparkling beaded details.